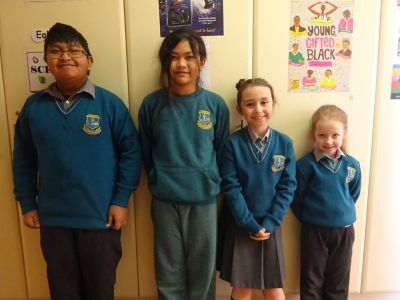 Well Done to this week’s Stars of the Week who were creative artists. Pictured are Kevin, Katana, Eimer and Lilly. Keep up the great work!